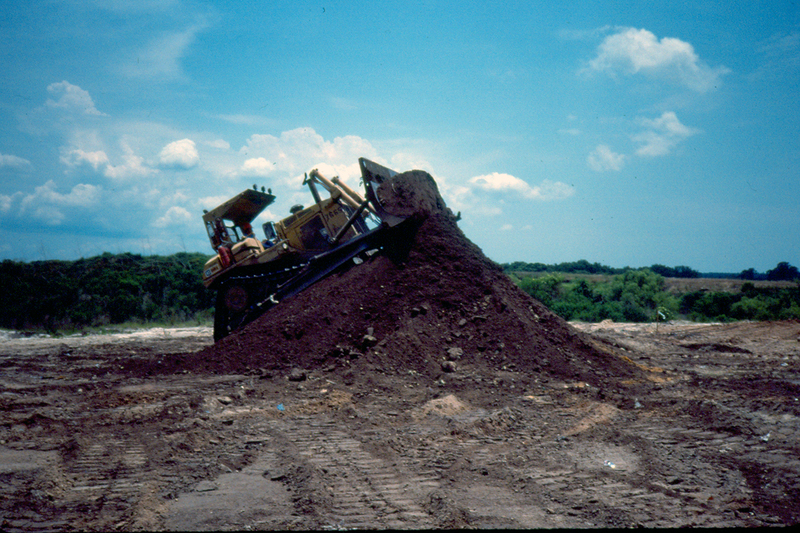 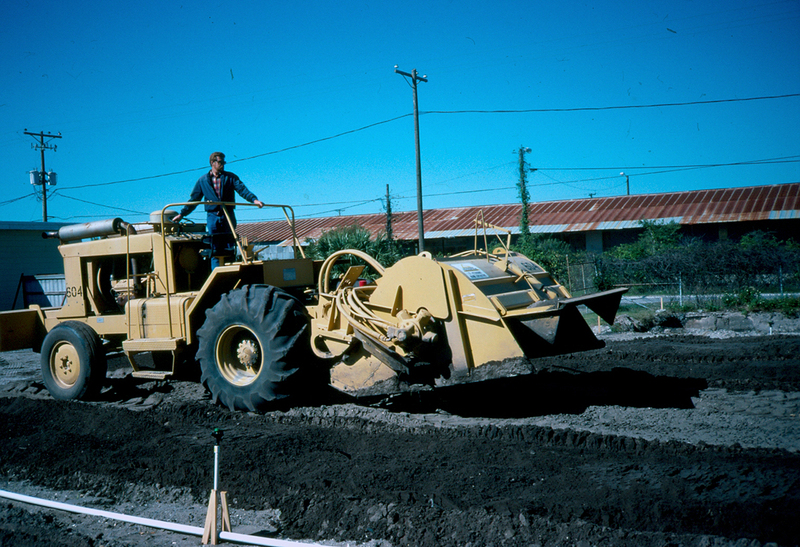 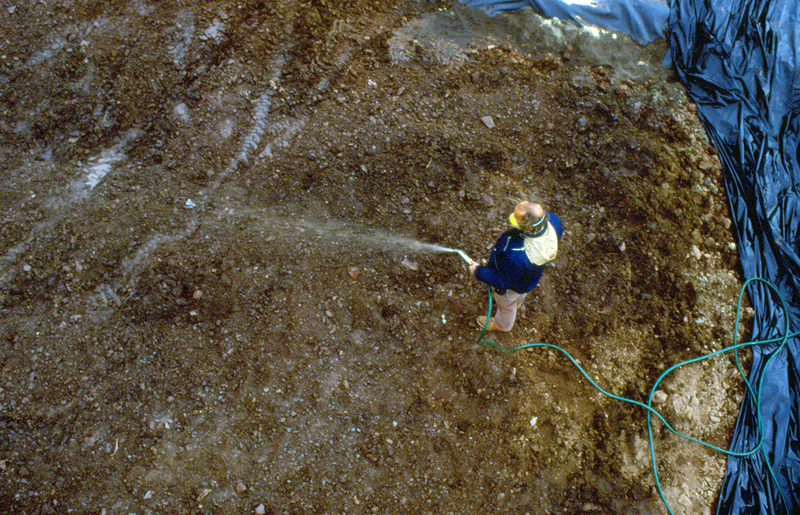 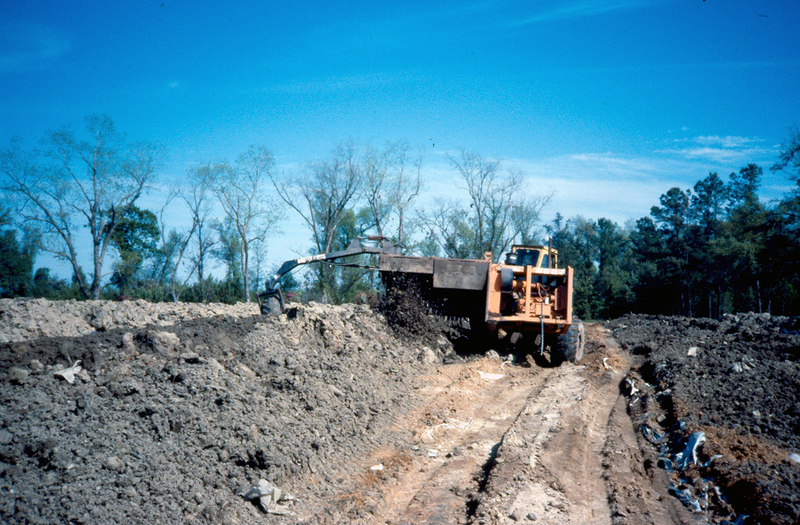 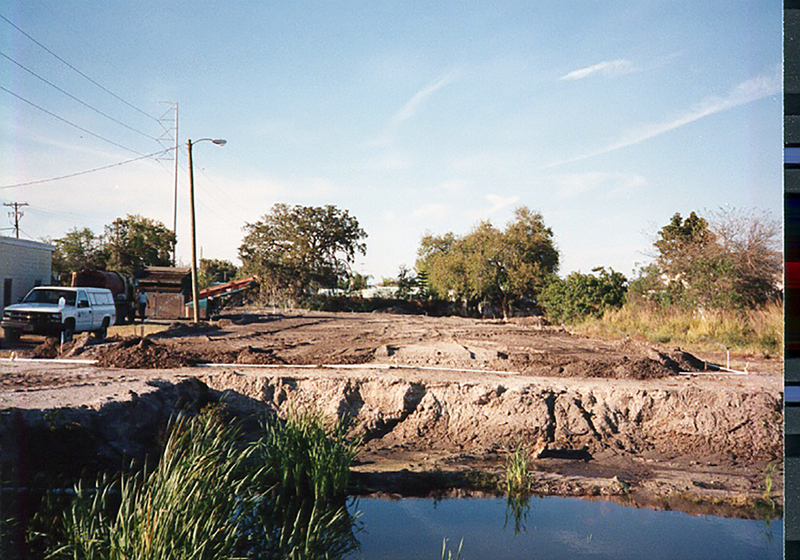 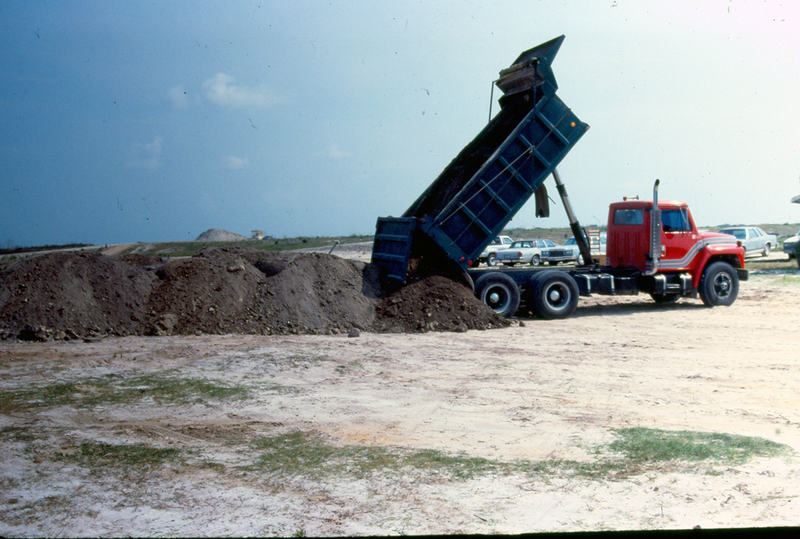 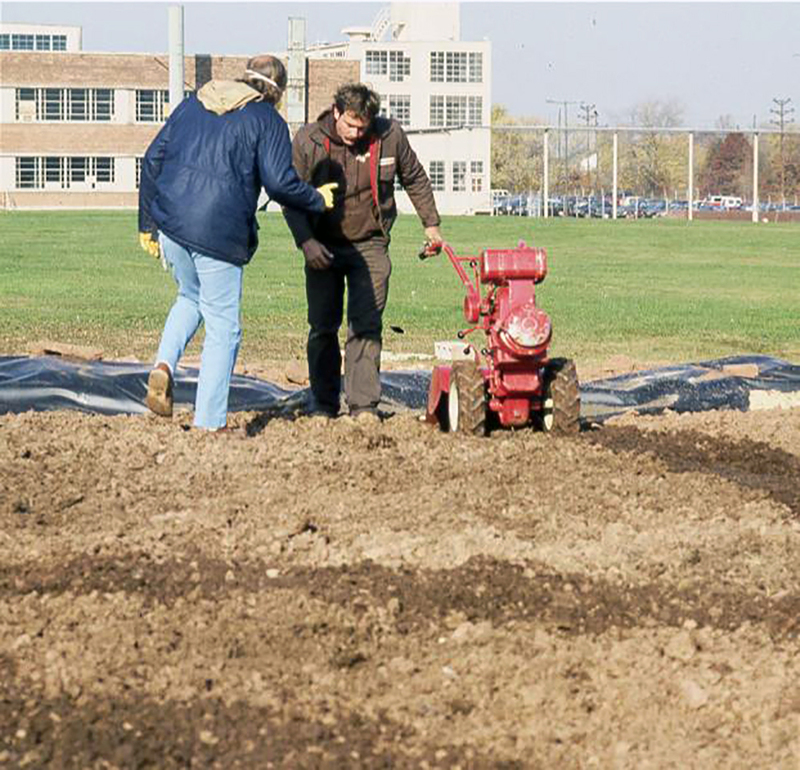 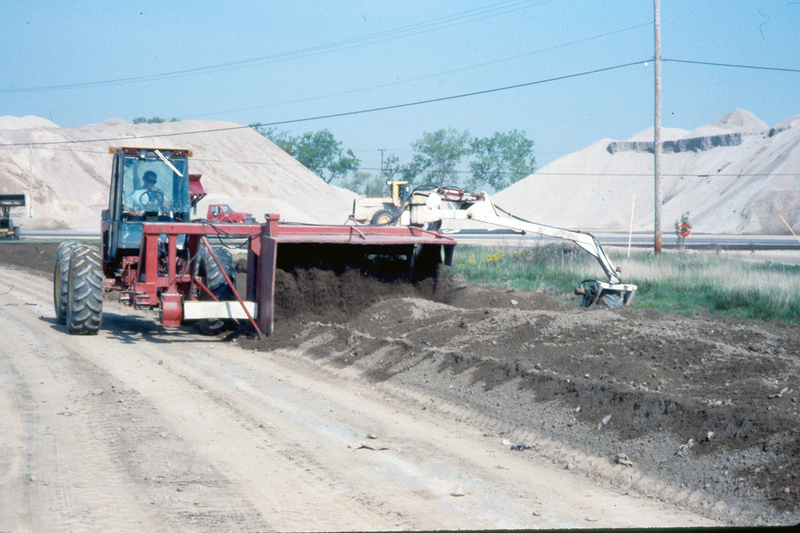 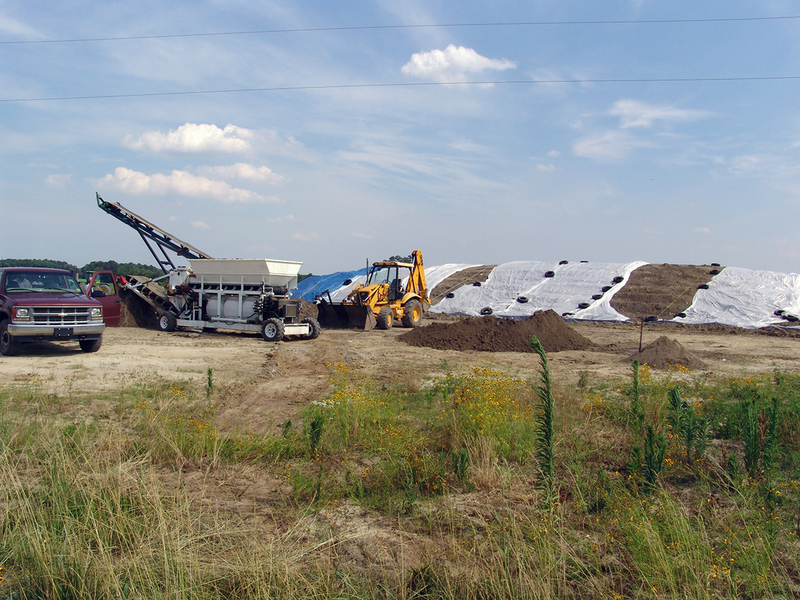 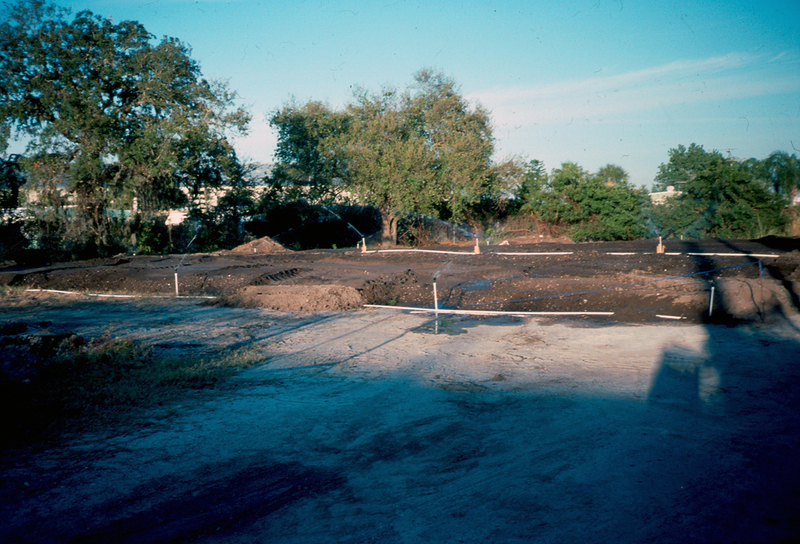 Bioremediation of soil may involve excavation and treatment outside of the original location (ex situ) or it may be treated in place (in situ), that is, without excavation. 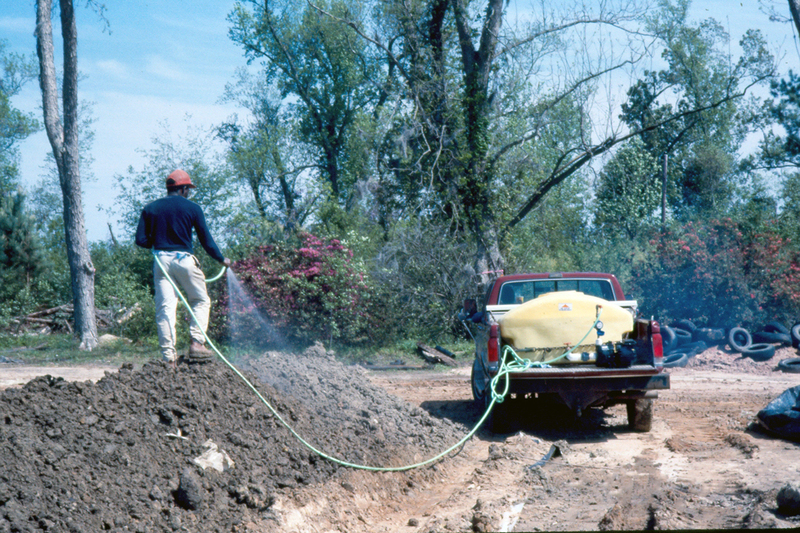 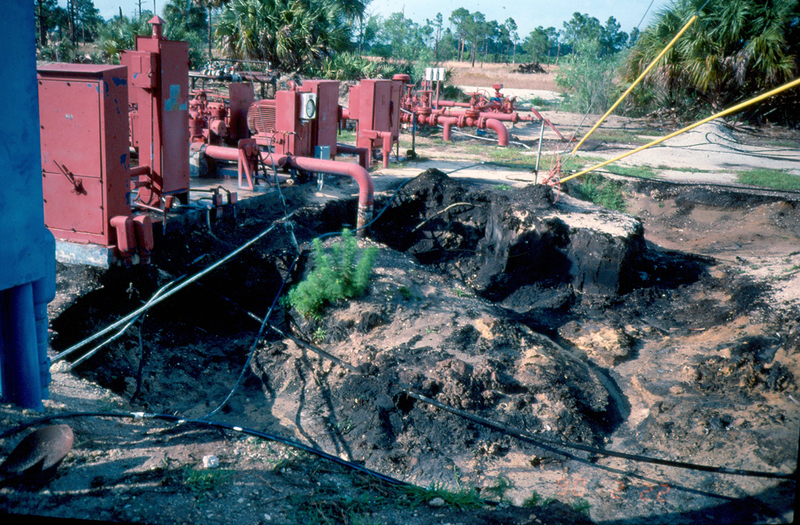 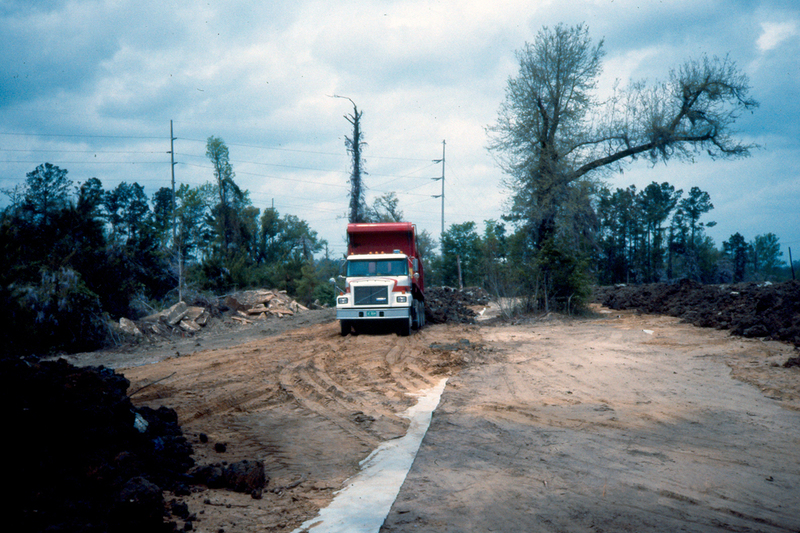 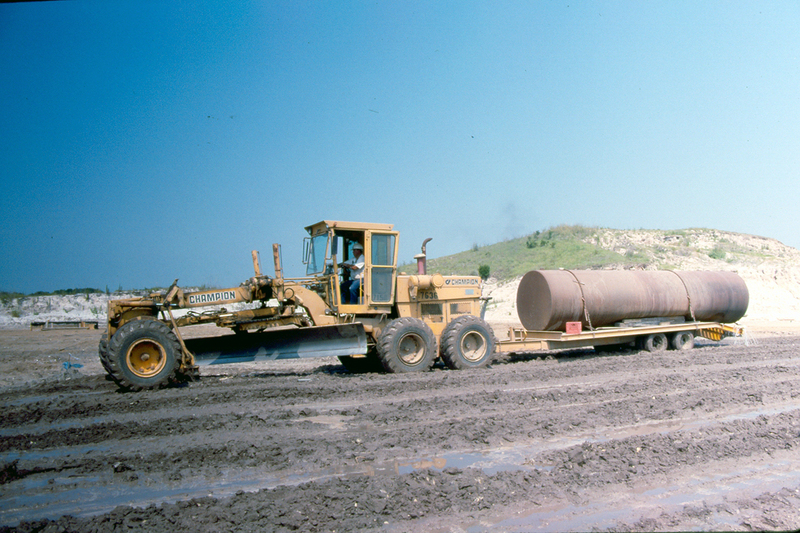 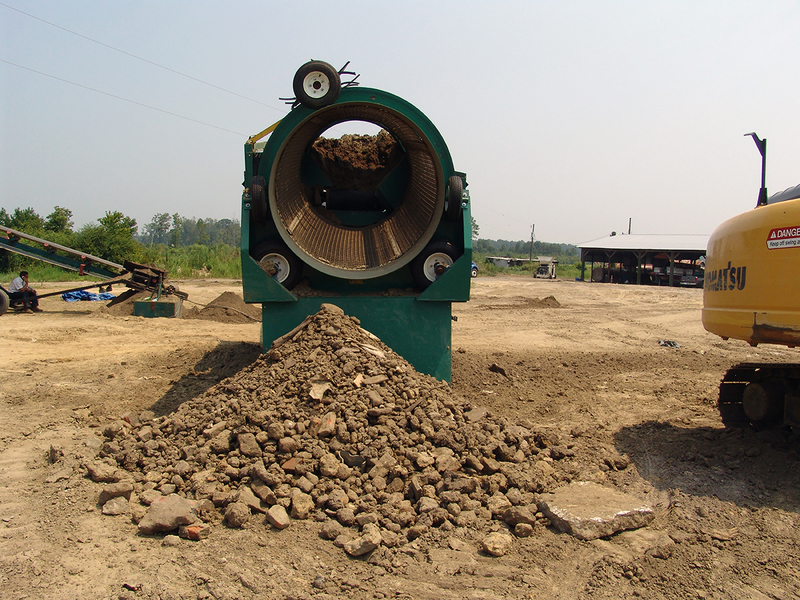 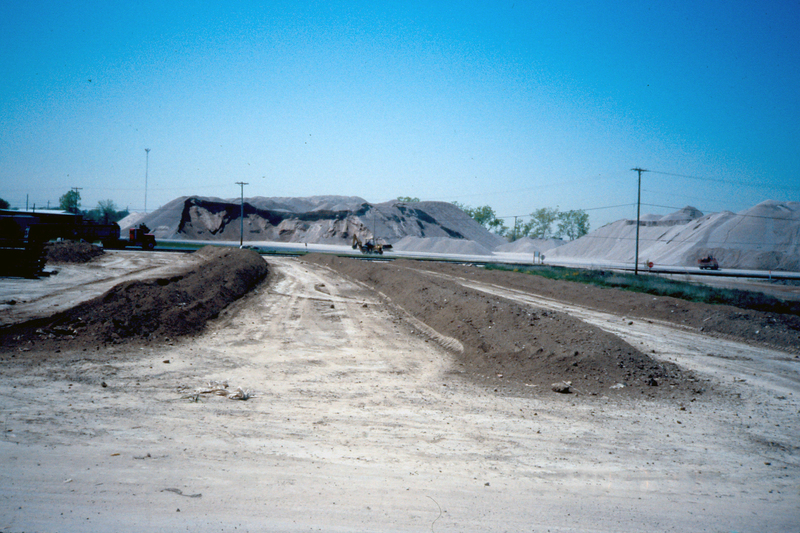 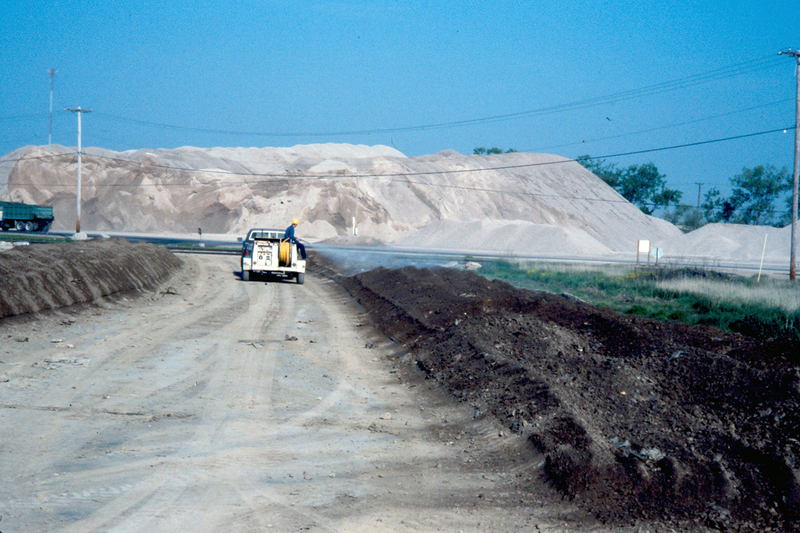 Biodyne® has been involved in hundreds of soil bioremediation projects (especially petroleum hydrocarbons) involving ex situ, in situ and combined techniques. 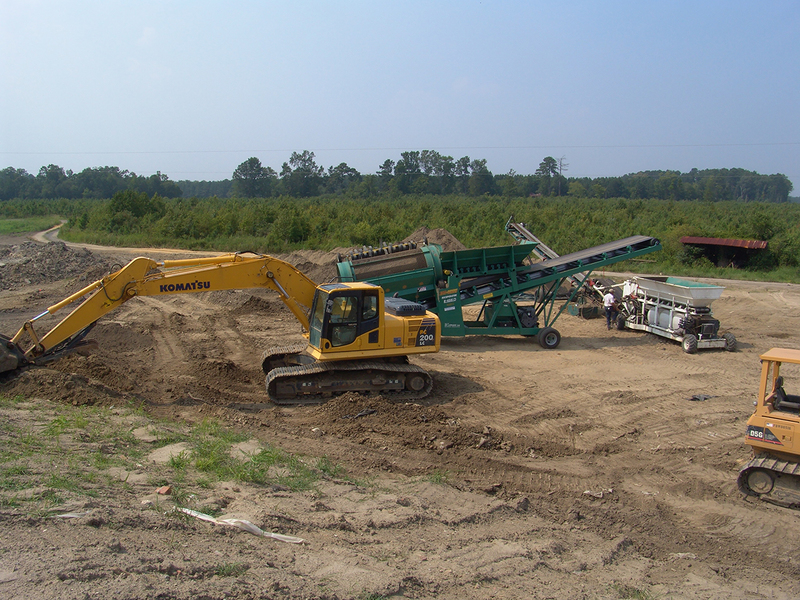 Inoculation with one or more of the ENVIRONOC® blends has proven both beneficial and economical in these projects.